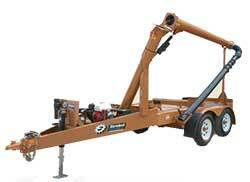 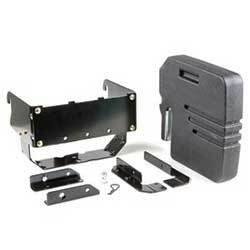 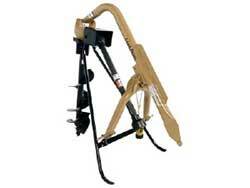 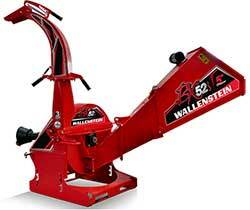 See the best farm and agriculture equipment attachments at Messicks. 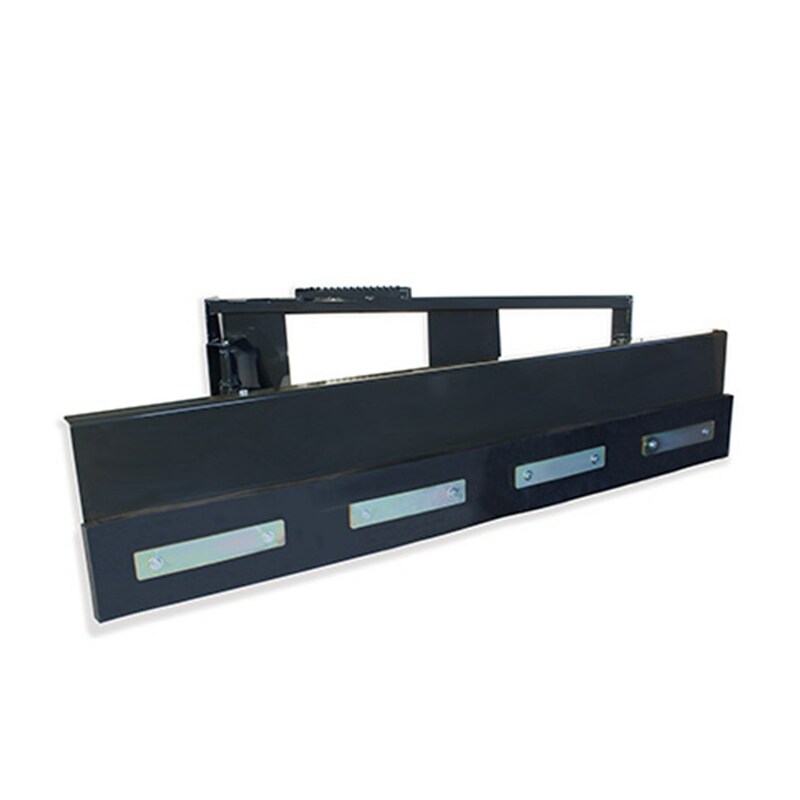 We offer dozens of attachments specific to the job you need to tackle including a variety of 3 point or pull-type attachments. 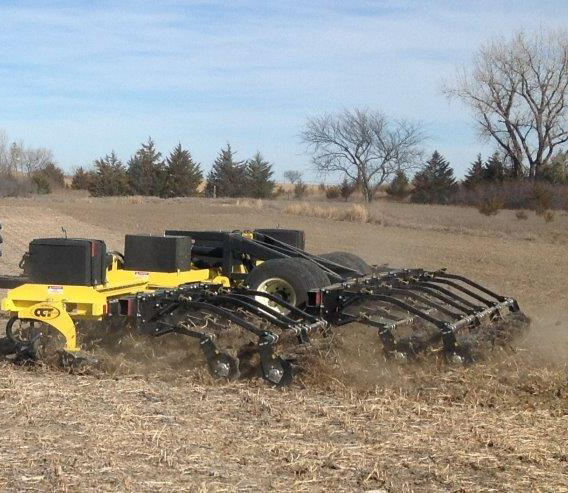 From planters, mixers, drills, cultivators, plows, rippers, shredders, seeders, rakes, plows, breakers, scrapers, buckets, forks, cutters, balers, grapples, seed tenders, blowers, wrappers, brooms, augers and more. 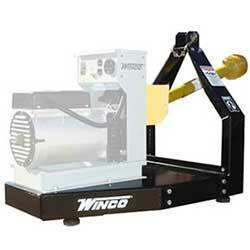 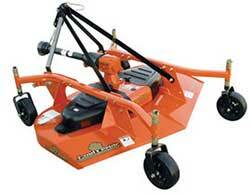 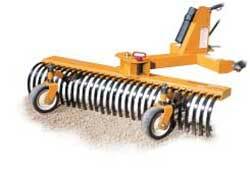 Browse our lawn pluggers and aerators. 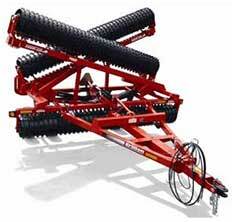 We manufacture an industry first alternating depth lawn aerator for seeding and aeration that will easily transform your lawn or pasture. 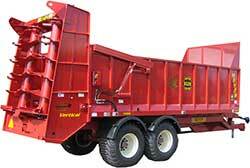 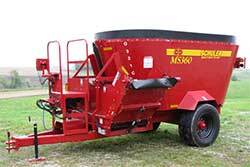 Messick's offers chipper shredder 3 point attachments from the best quality manufacturers in the business. 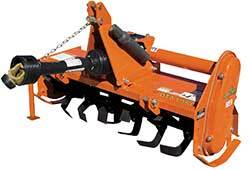 Messick's stocks 3-pt tractor attachment cultivators in a variety of sizes to help you pull those roots and weeds up from your garden in a jiffy. 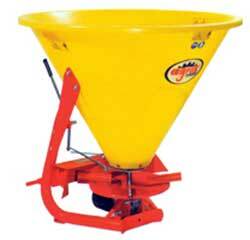 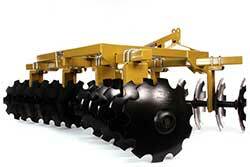 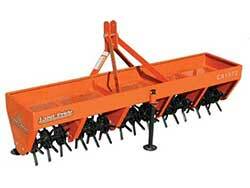 We've got the best 3 point disc harrows available to help you break up the hard ground in your field or garden. 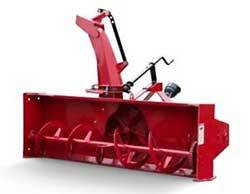 Get started turning your fields into fresh gardens full of vegetables with a plow made for compact and sub compact tractors. 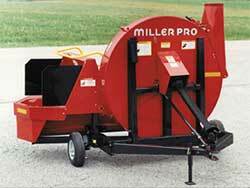 Cleaning debris is simple when you use your tractor. 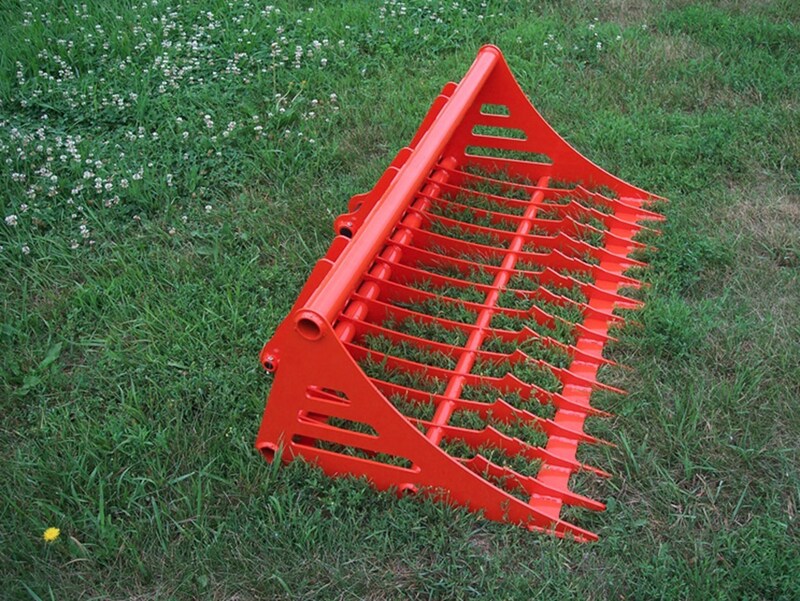 Browse our online selection of tractor landscape rakes to find the perfect match for your tractor. 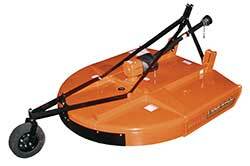 We offer a selection of the best single deck rotary mowers for cutting grass and brush on small to medium and even large properties, landscapes and fields. 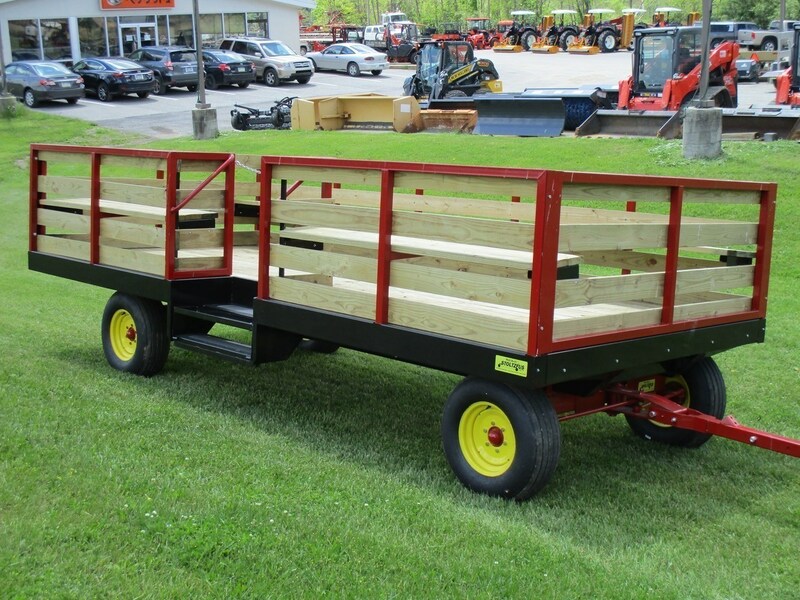 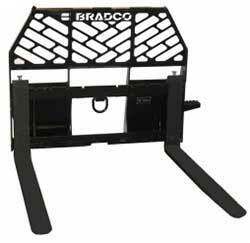 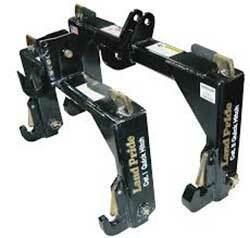 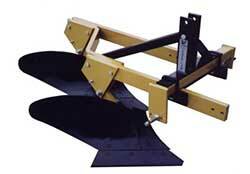 Pallet Forks can be an extremely versatile attachment, every tractor owner should have a set! 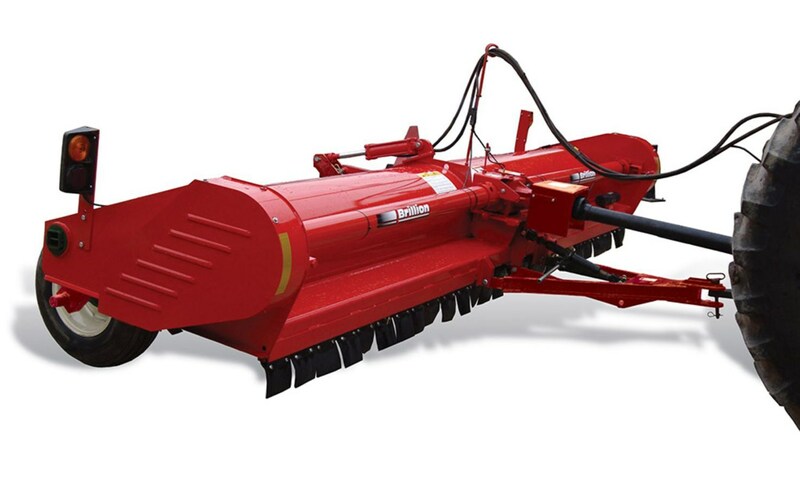 All purpose seeder attachments provide an excellent combination of planting and cultivating tools for maintaining personal or commercial properties. 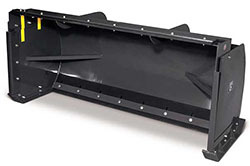 Snow pushes are the best way to clear snow from large open areas like parking lots. 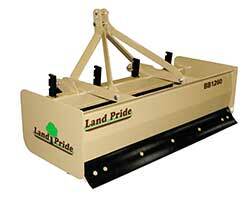 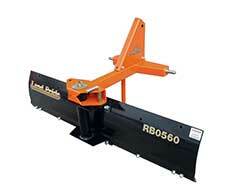 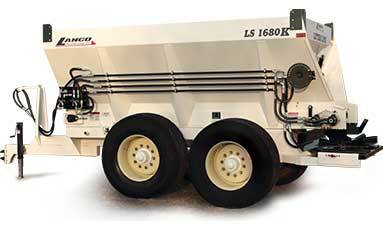 With rubber or plastic cutting edges, they can also do less damage than traditional plows.